It's time for another WSC sketch card. This week's sketch provided the perfect opportunity to use one of my favourite new Die-namics from this past release, the All-Star High Top Die-namics. I really wasn't expecting to enjoy using this die as much as I do. I just LOVE it! 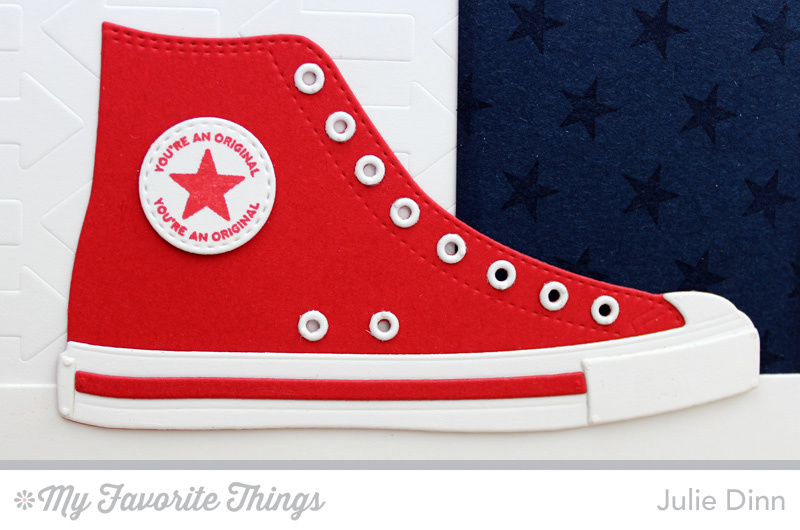 I die-cut the shoe in Red Hot and Smooth White card stock. Assembling the shoe only takes moments, especially if you attach adhesive to your card stock before you die-cut the smaller pieces. The Nightshift Blue card stock was stamped with the Star Background stamp and Nightshift Blue Premium Dye Ink. The Smooth White card stock was embossed with the new Arrows Abound stencil. 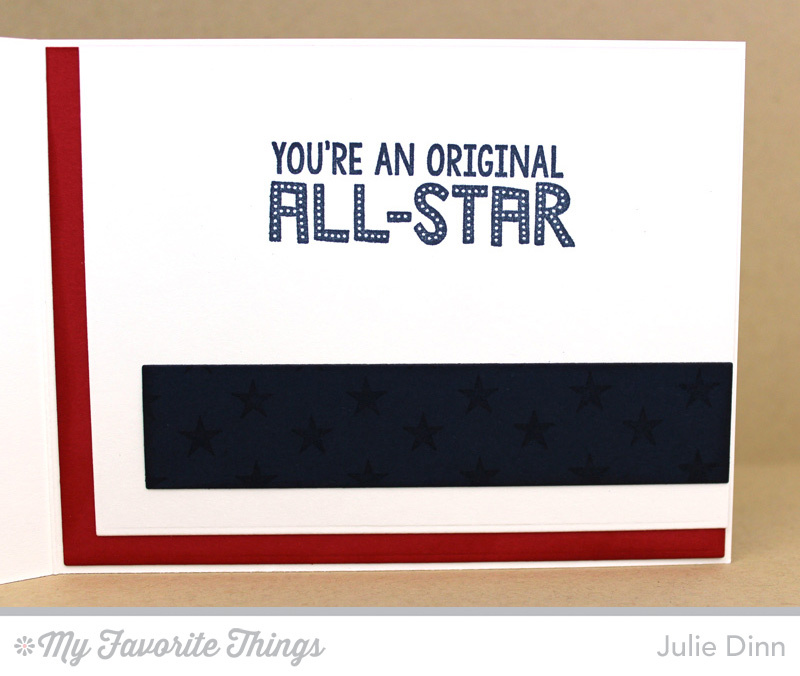 The coordinating Be Original stamp set is full of fabulous sentiments. I used two of my favourites on this card. Be sure to get your entry in for this week's MFTWSC, you could be the winner of a $20 gift voucher. 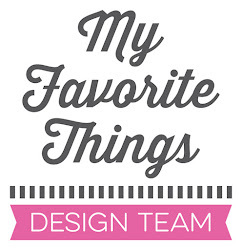 Don't forget to check out the MFT Blog to see all the gorgeous creations from our MFT customers and the Design Team.